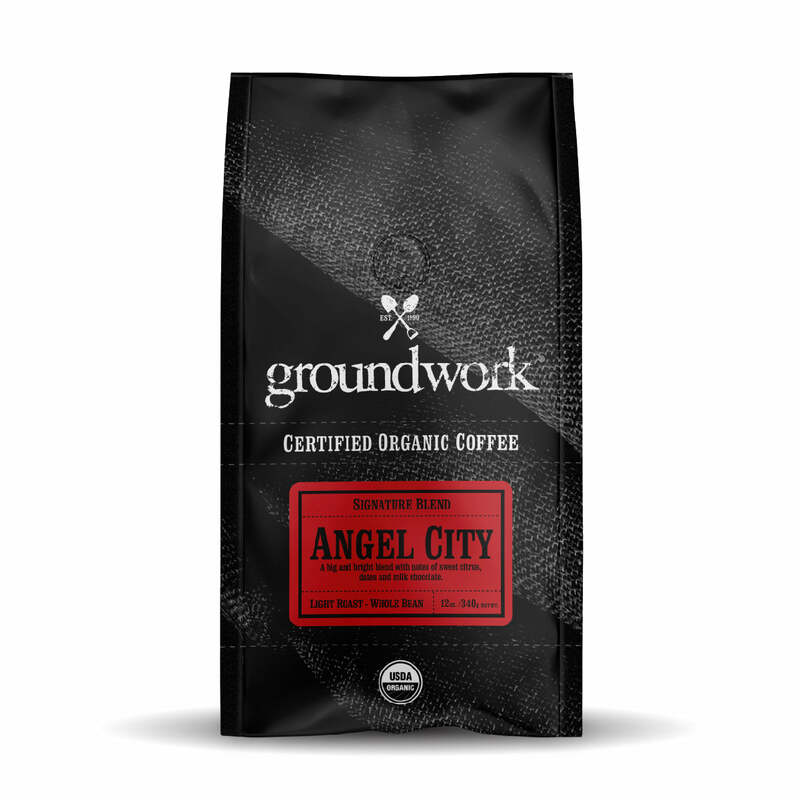 Organic Genmaicha Japanese Green Tea - Groundwork Coffee Co.
Genmaicha (pronounced with a hard "G" sound as opposed to a "J" sound) is a green Japanese Sencha combined with toasted brown rice whose name literally translates to "brown rice tea." Originally the rice was added as filler ingredient, making genmaicha affordable to all. Thus, it is also known as the “people’s tea.” Today, it remains very popular with all segments of Japanese society. Herbaceous and nutty with a hint malt.